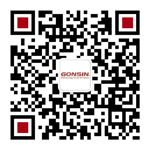 Introduction: Recently, GONSIN has completed the conference system upgrading project in Chongqing Jiaotong University. 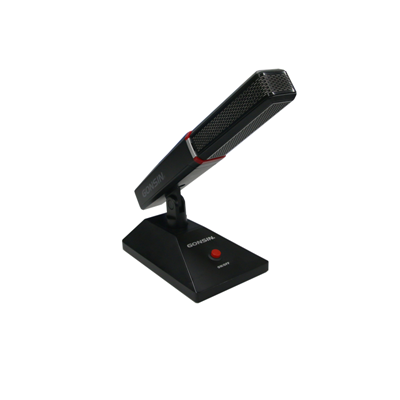 The project uses paperless conference system and wireless discussion system. 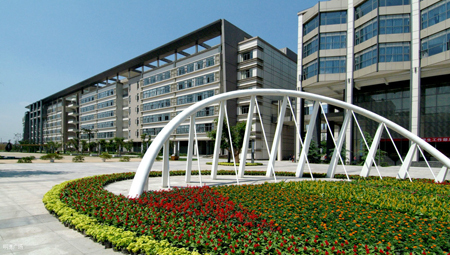 As co-construction university, Chongqing Jiaotong University has been established since 1951. Now it has request for software and hardware upgrading, so to improve education quality, therefore, it opens public bidding . 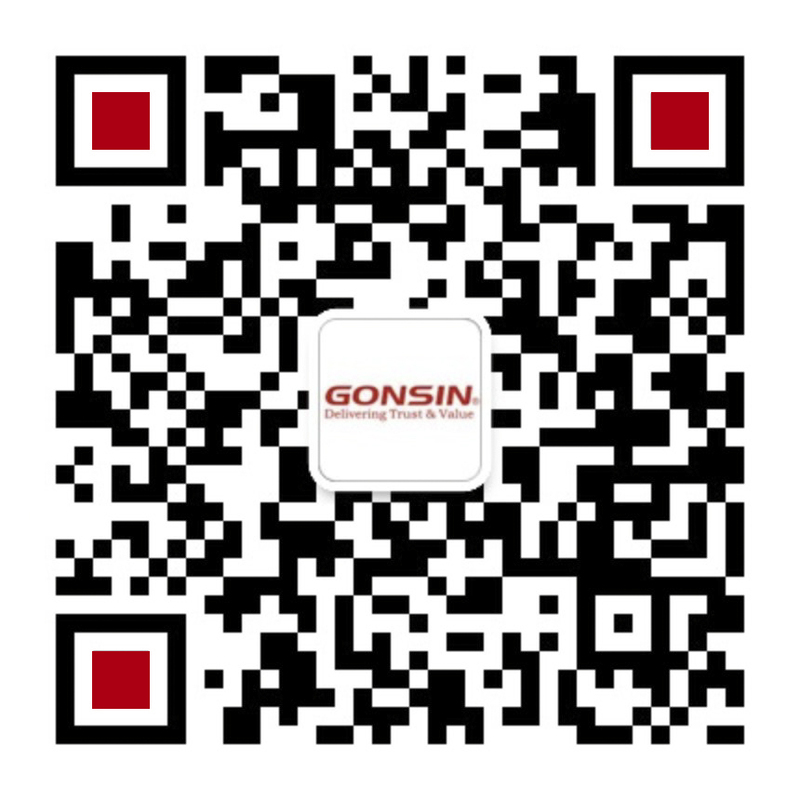 GONSIN, as professional leading provider for integrated conference system solution, has be awarded the bidding, and offered Chongqing Jiaotong University with more convenient, intelligent and stable conference system. The upgrading conference venue is the international conference hall. As the main conference venue, it requires high-standard conference system. 1. Comprehensive, practical paperless function supports attendance registration, voting, evaluation, grading, files presentation, etc. 2.Easy operation and maintenance, superior stability, reliable performance under complicated environment conditions. 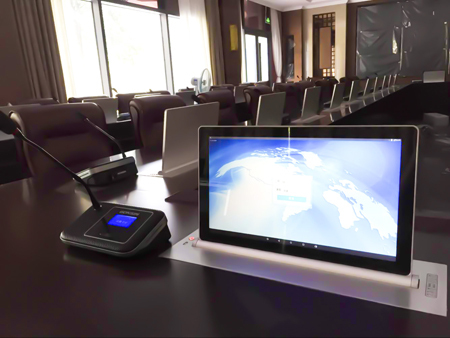 3.Wireless conference system shall meet international industry standard, utilizes digital processing and transmission technology. Stable performance, crystal clear sound, highly resistant to interference. 4.Capable for future system expanding. 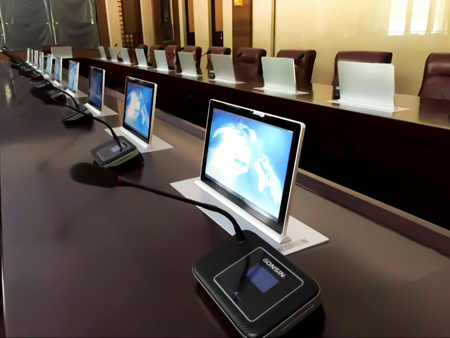 According to the university requirements, GONSIN design team has offered one complete set conference solution based on GONSIN 10000 series dual-band wireless conference system assorted with paperless conference function, which improves the education quality greatly. 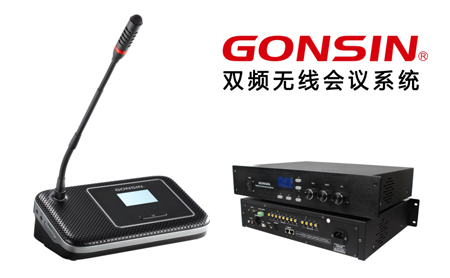 GONSIN10000 series dual-band wireless conference system supports 2.4G/5.8G dual band communication. It can make setting to switch the band; The product has excellent sound quality, rich and crystal clear sound, CD sound-level, which enables users to have comfortable operation experience. This system suits high-rank market, rental market and conference room upgrading, e.g. historic building or old conference venue. The maximum system capacity is 450 terminals. Multiple systems can operate in the same environment without any interference; It has built.in 8 in 1 out SD video matrix, supports extended HD camera. It’s extendable with paperless system, to makes it more perfect function. Paperless congress terminal includes chairman terminal, delegate terminal, call service terminal and congress management terminal; Chairman terminal can cast attendance registration( key-press or insert-card), voting, evaluation, grading function; Call service terminal enables participants request service, the requests will be displayed in time on the paperless call service terminal, therefore, service staff will give service according to what displays on the terminal. 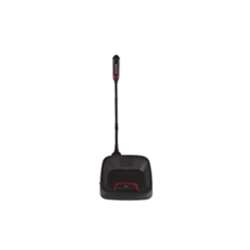 The congress management terminal can set speaking mode, speaking delegate number, volume and so on. Along with strengthening of people's environmental protection awareness, paperless conference system comes into being, and have been applied in many working sectors. 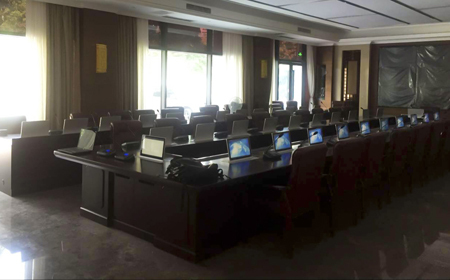 Thanks for Chongqing Jiaotong University selecting GONSIN Wireless & Paperless conference system, which contributes to building up intelligent university.